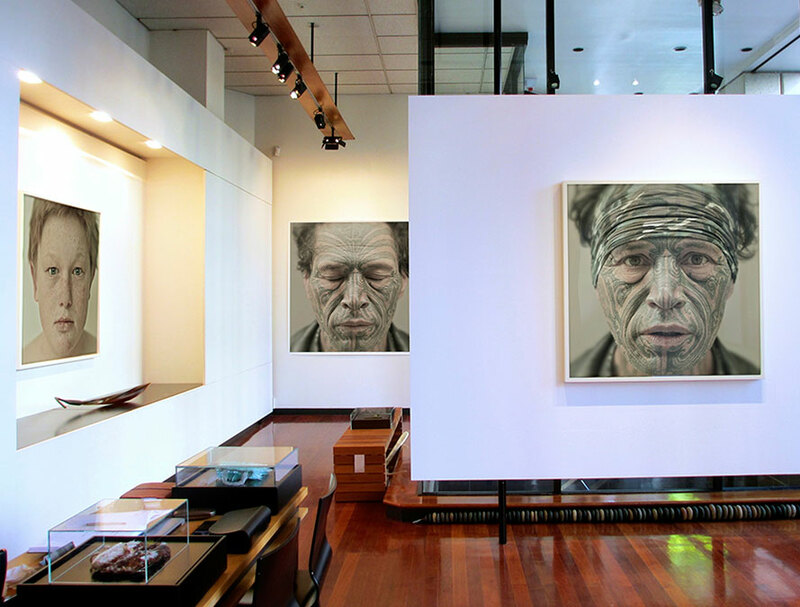 In his recent work, described by T.J. McNamara as “both confrontational and meditative”, Swinn uses scale to alter out notions about studying and looking at human faces. Featuring portraits of New Zealanders at different levels of society, his work is an exercise in portraying the spirit of our nation. 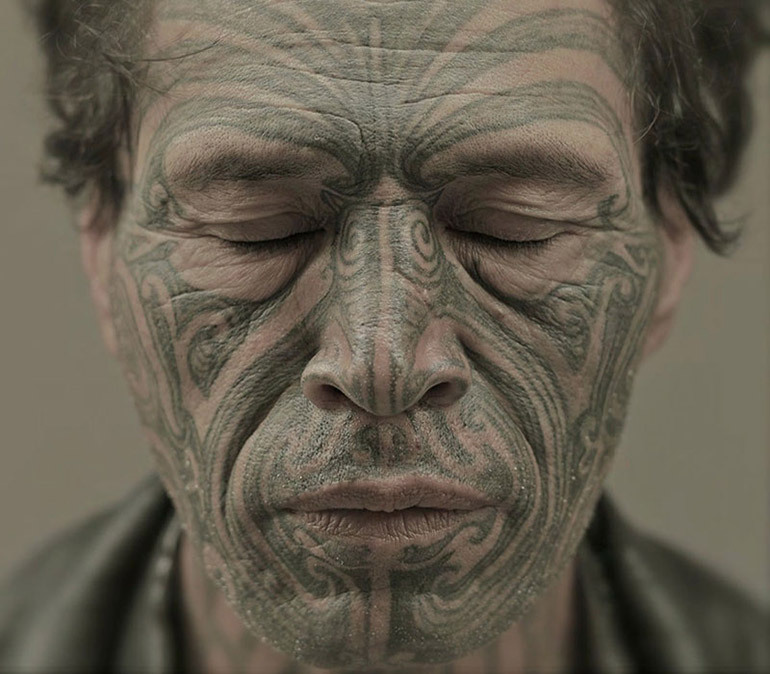 Nigel Swinn has exhibited both nationally and internationally, showing at the 2013 and 2016 Auckland Art Fair, as well as the 2015 Los Angeles Photo Independent. 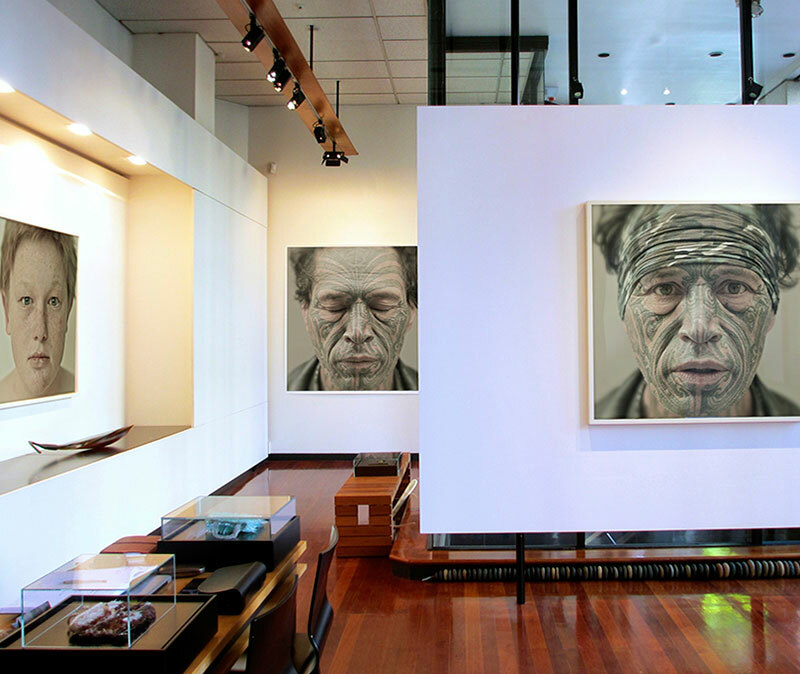 His solo exhibition ‘No Free Man’ at the Gus Fisher Gallery marked the 800th anniversary of the signing of Magna Carta, with the seminal series later being acquired by the University of Auckland. 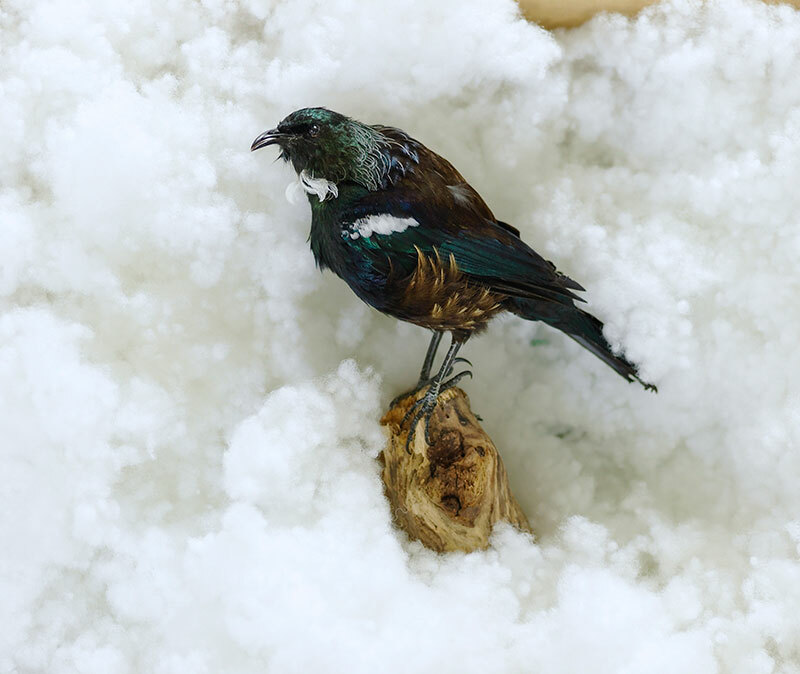 Swinn has travelled extensively throughout his career, returning home to New Zealand to revitalise his own identity both as a New Zealander and as a photographer. 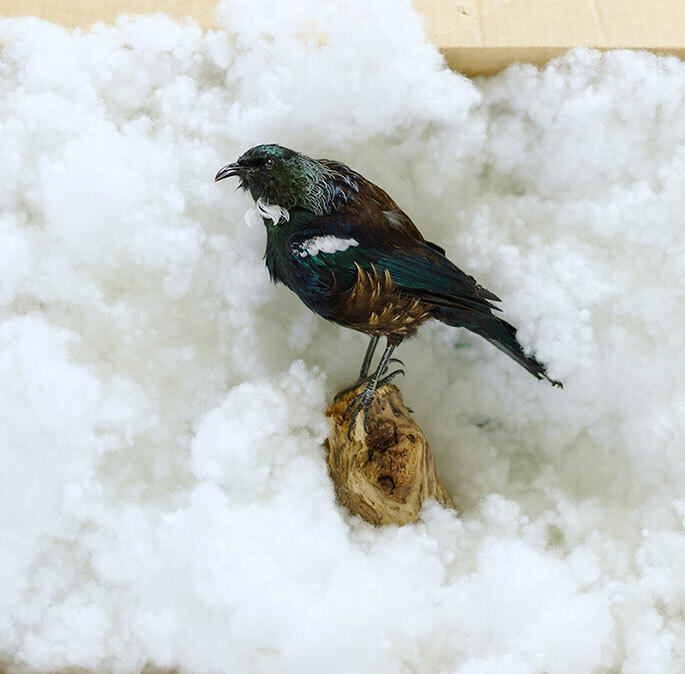 He now lives in Pauatanaui, Wellington, with his wife, dog, and 17 acres of wind-beaten pohutukawas. With some people, the more you place them in light, the more darkness you find; the more you try to draw them out, the deeper they drag you into their shadow. I've returned to New Zealand now, with a desire to dust off my Kiwi identity by taking stock of New Zealand - and New Zealanders. 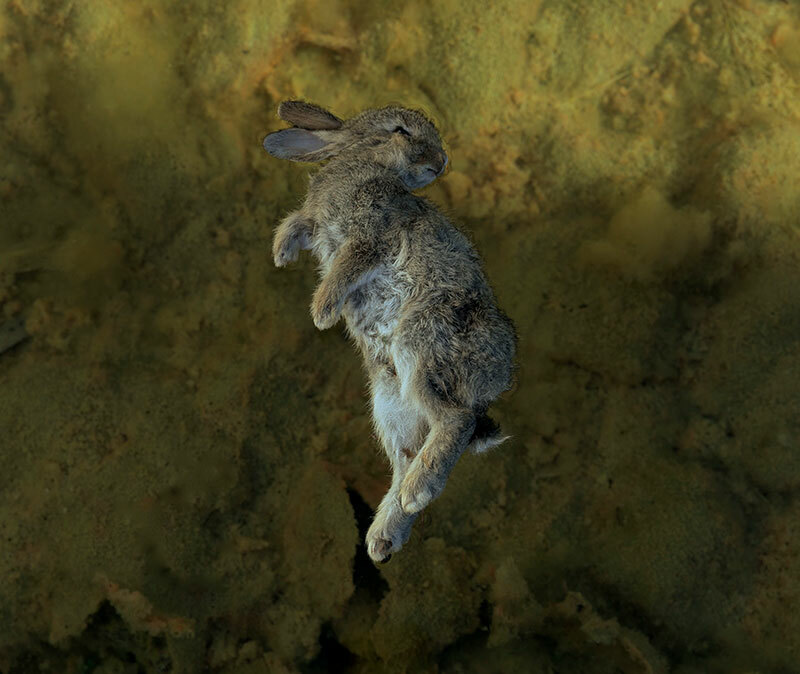 A remarkable country and people, lost and found, at the earth's edge.